Public and league bowling. 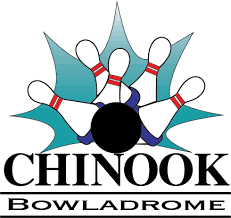 The Chinook Bowladrome is a great activity for a night out with family or friends. With friendly, reliable service it's perfect for occasional play or joining a weekly league. Come for a bowl at the CF Chinook Centre.